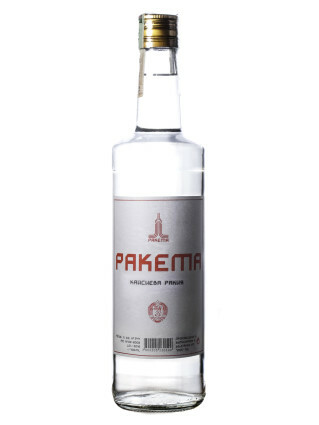 The new apricot rakia Raketa is produced only from selected fruits from the Donau valley and is characterized by intensive aroma and mellow taste of apricot. 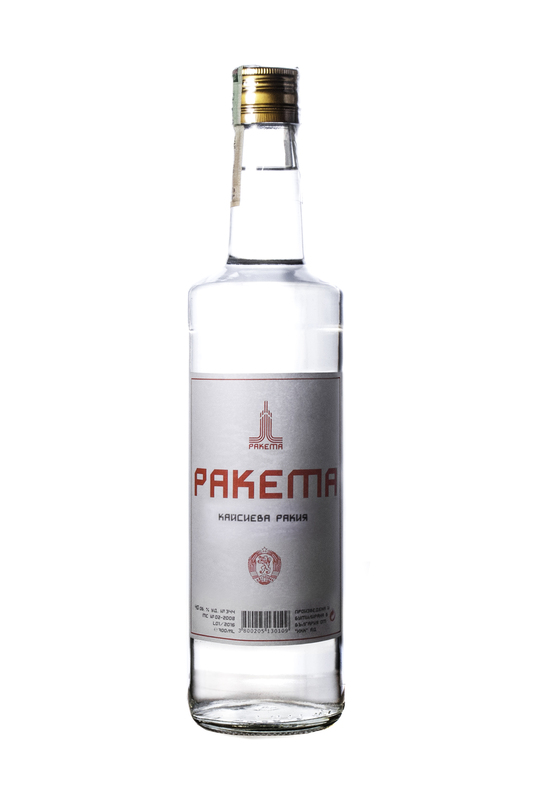 It is produced by Isperih following the requirements and with the help of RakiaSHOP and Raketa Rakia Bar. It suits very good to fresh green salads or green vegetables dishes.